Weisbord, Merrily. "Fred Rose". The Canadian Encyclopedia, 29 May 2018, Historica Canada. 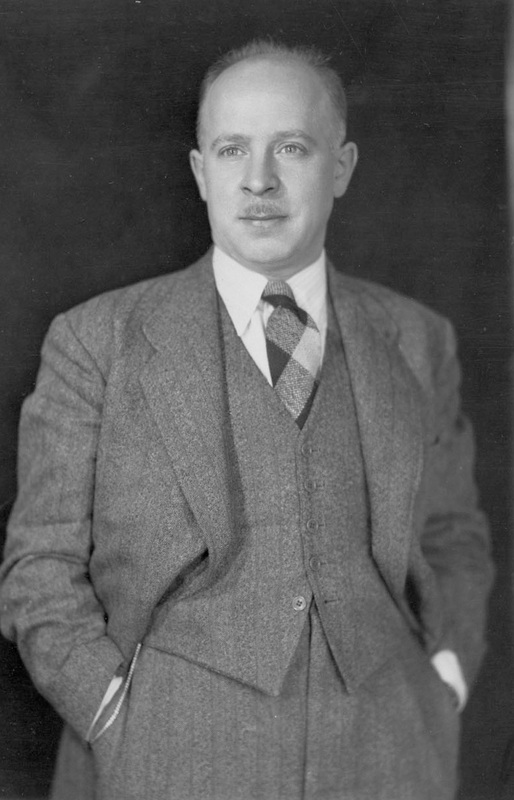 https://www.thecanadianencyclopedia.ca/en/article/fred-rose. Accessed 19 April 2019. Fred Rose, union organizer, politician (b Fred Rosenberg at Lublin, Poland 7 Dec 1907; d at Warsaw, Poland 16 Mar 1983). Rose moved with his parents to Montréal. In the 1930s, as a member of the Young Communist League, he organized unions of unemployed and unskilled workers. He was arrested in 1929 and again in 1931 at a meeting of the unemployed, and was convicted and sentenced to a year for sedition. In the 1943 by-election in Montréal-Cartier he was elected to the House of Commons as a Labour Progressive. He was re-elected in 1945, the only MP elected as a communist in Canadian history. In 1946 he was arrested in the first Cold War spy trials and sentenced to 6 years in the penitentiary for communicating official secrets to a foreign power.